Welcome to Industrial Wheels. We've been providing small to medium sized wheels and accessories for the industrial, agricultural and leisure markets in New Zealand and Australia for over 30 years. We design and manufacture most of our rims right here in Hamilton, New Zealand, offering a flexibility that other companies simply can't match. Need custom size wheels and rims? No problem. 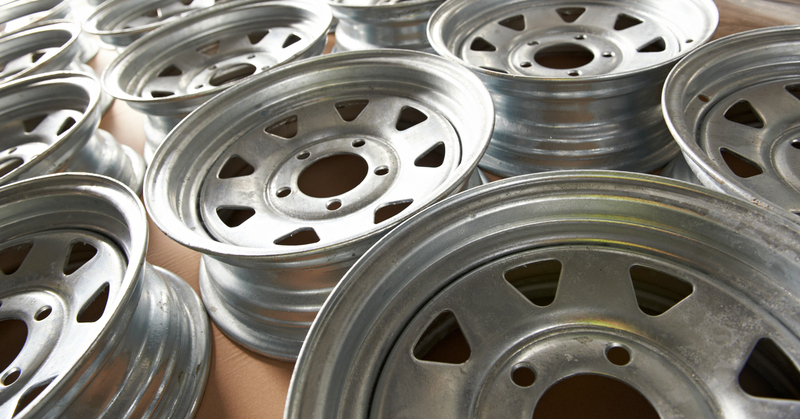 We regularly create custom rims for many small and medium size businesses throughout New Zealand and for export . 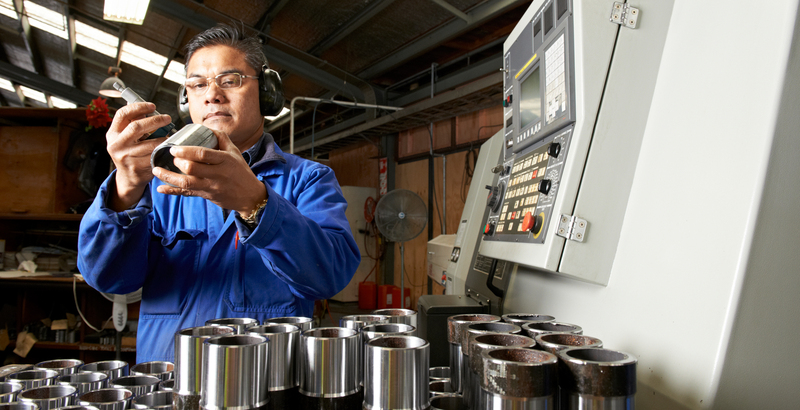 We also manufacture and source a huge range of products including bearings, axels, tyres, tubes and many other products. For excellent design, manufacture, customer service and your nearest stockist contact us today.